For the 2019-20 academic year, GSB will begin using an online management system for all student medical information. 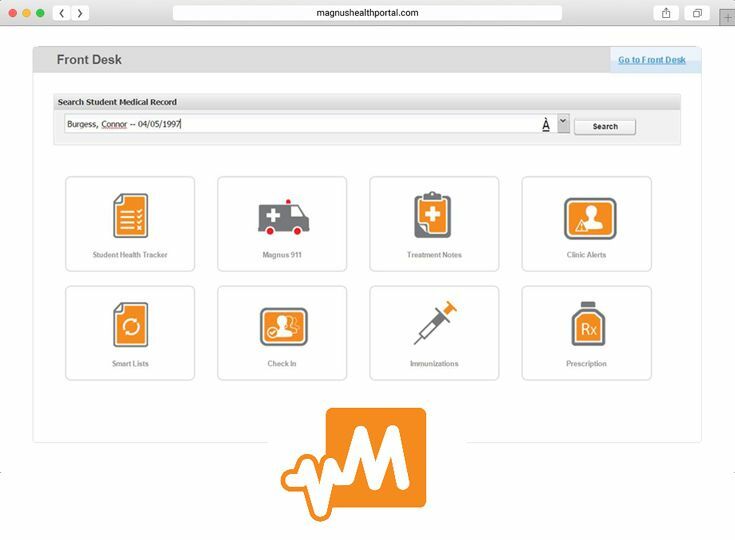 The management system we have adopted, Magnus Health SMR (Student Medical Record), provides a secure, web-based database for student health records. Because it is available via the web, parents will be able to access to their children’s health records at any time and make updates when needed. There are many benefits to this change, including less paperwork for parents, more up-to-date information, and easier access for parents and appropriate employees at GSB. Please note this system will also be used for sports forms for students who wish to participate in athletics. Stay tuned for additional information over the next few weeks. The school expects the system to be online in early May.